Last edited by djfllmn; 01-09-2014 at 05:35 AM. What engine are they for? Last edited by boyd_835; 01-08-2014 at 10:33 PM. haha ill make you a deal ! itll go good with your supercharger and its local ! it defiantly would, let me check which side my O2 sensor is on and I will get back to you. Last edited by boyd_835; 01-10-2014 at 08:23 PM. bump! 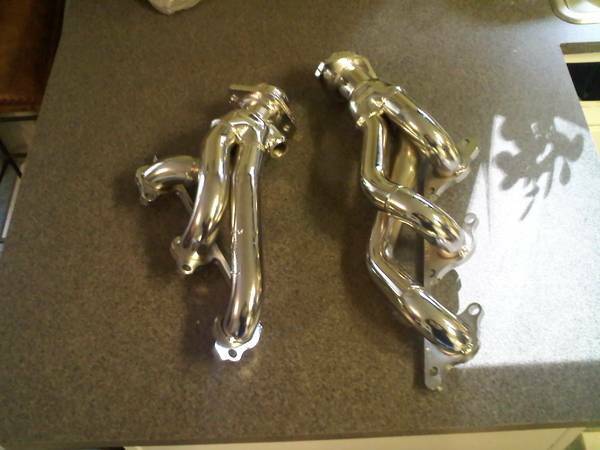 someone has to want some nice headers brand new in the box ! !